MC3 is committed to a progressive, healthy benefit selection for our team. 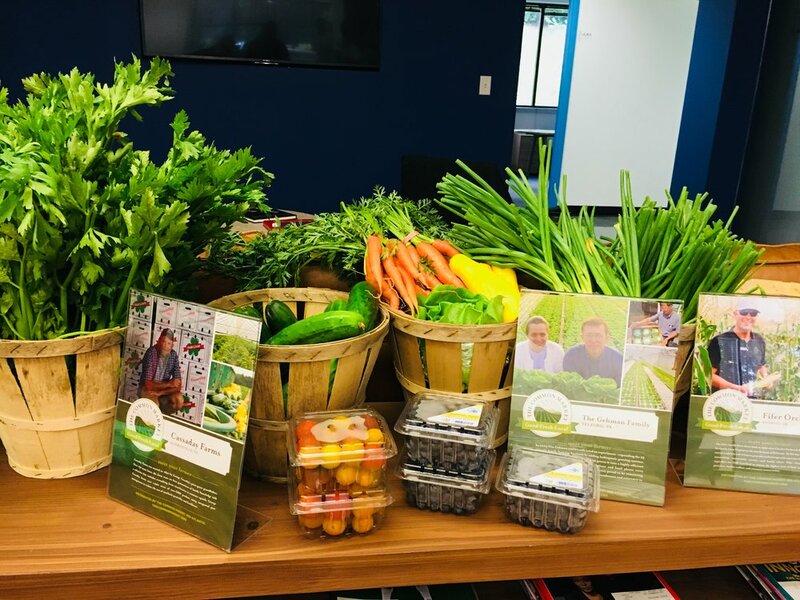 Recently, we partnered with the CHARGE group to counsel our employees on health and nutrition. One of the many perks of this relationship is the Farmer’s Market Program. 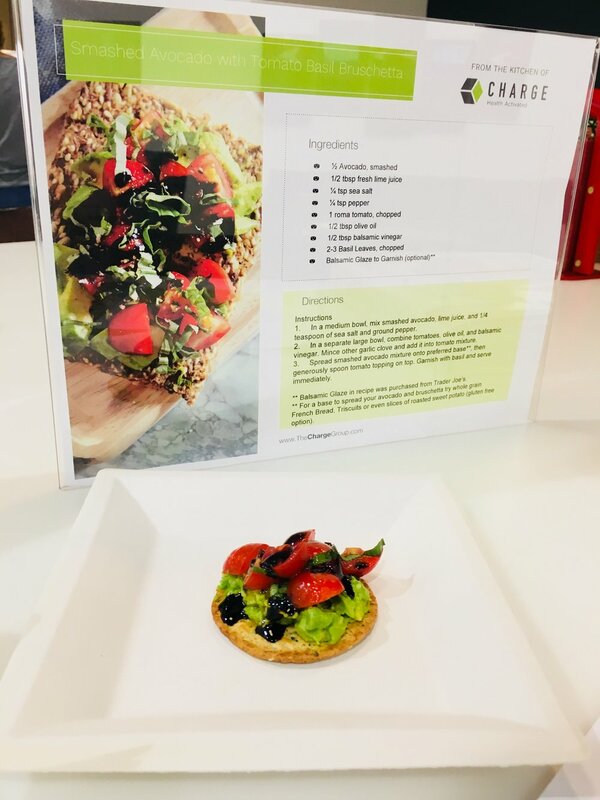 Prior to the 4th of July holiday, CHARGE visited at lunch, bringing fresh produce from local farmers (sharing bios of the farms), and demonstrated how to make a super healthy and really delicious strawberry & avocado bruschetta. This great team perk was also a wonderful way to participate in local sustainability. Employees were able to take home all sorts of fruits and vegetables and enjoy the produce over the holiday week. We’re happy to provide this to our team that is always cooking up good ideas.